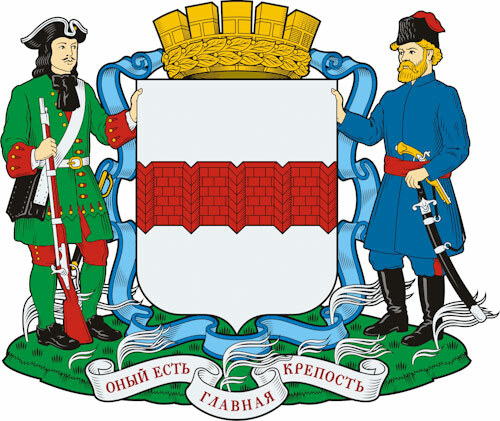 The capital city of Omsk oblast. 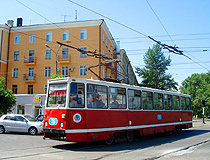 Omsk is one of the largest cities in Russia, the capital of the Omsk region. It is a large transport hub located in Siberia, about 2,700 km east from Moscow. The population of Omsk is about 1,174,000 (2015), the area - 573 sq. km. The phone code - +7 3812, the postal codes - 644000-644246. Local time in Omsk city is April 18, 9:00 pm (+6 UTC). 3 July, 2016 / Omsk - the view from above. 20 October, 2012 / The bear at the gate. 2 August, 2012 / Omsk city from bird's eye view. 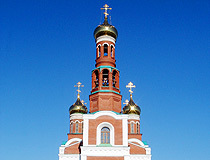 14 December, 2011 / Time-lapse video of Omsk city. 15 September, 2010 / The views of Omsk city at night time. 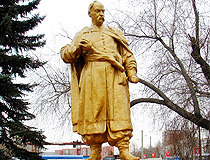 In 1716, a small wooden fort was constructed on the place of the present Omsk. Its only purpose was to protect the eastern borders of the Russian Empire along the Irtysh and the Ishim rivers. At the end of the 18th century, a brick fortress was built on the right bank of the Om River. 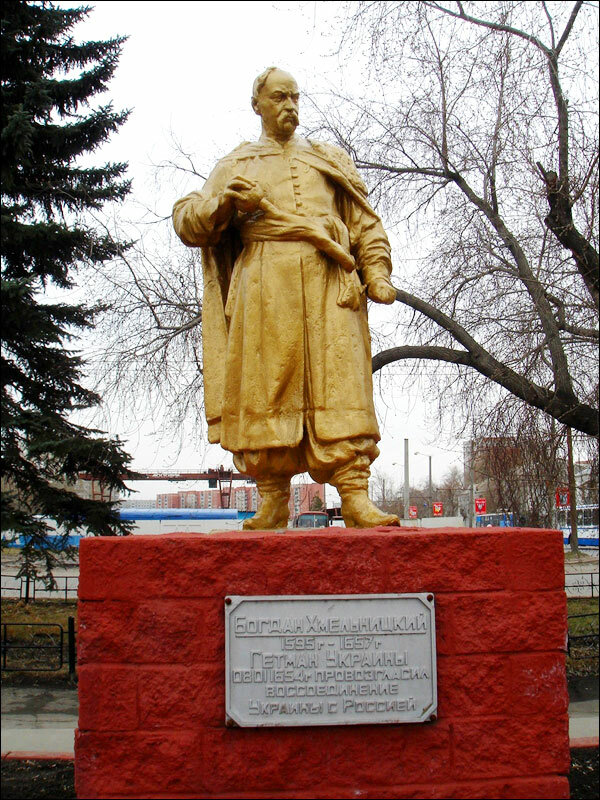 Later, during the 19th century, the importance of Omsk as a military frontier diminished and the growth of the town was not significant. 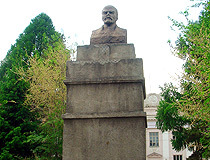 In the middle of the 19th century, the famous Russian writer F.M. Dostoevsky was exiled to Omsk. 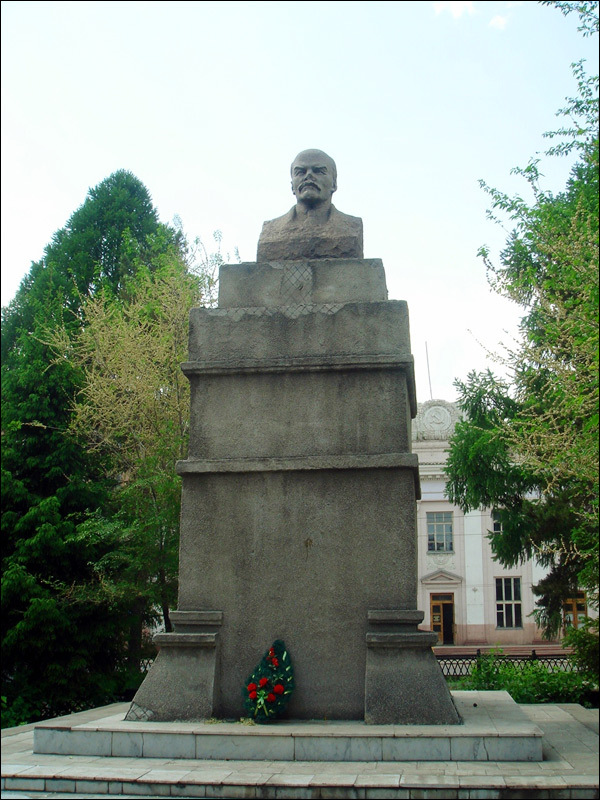 In 1890, with the construction of the Trans-Siberian Railway, the town began to grow quickly and received the official status of the capital of Western Siberia and Steppe (present Kazakhstan). In 1910, the Siberian Exposition of Agriculture and Industry was held in Omsk. 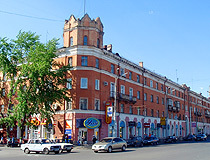 After the exposition, Omsk received a nickname “Siberian Chicago”. After the establishment of Soviet power, Novosibirsk was chosen to be the capital of Western Siberia. 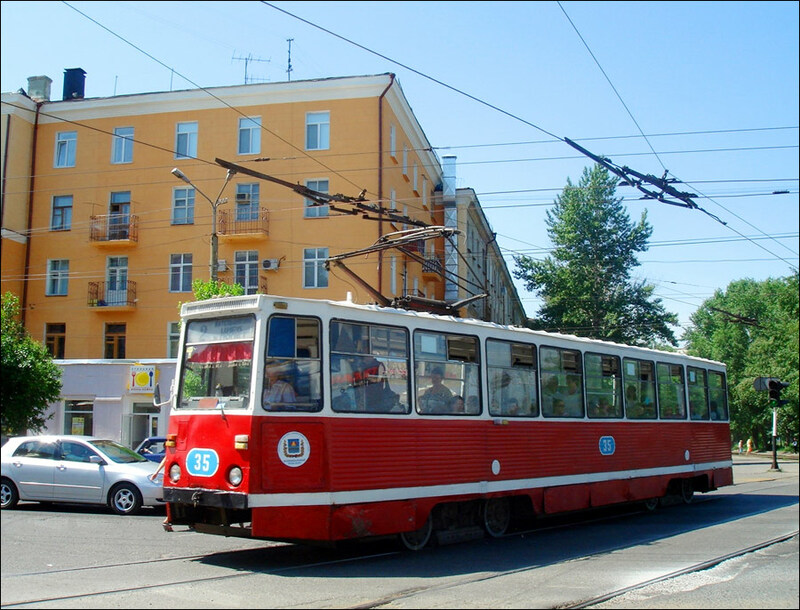 Omsk lost a lot of its administrative, educational and other functions. 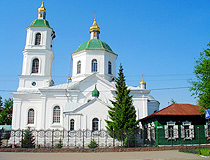 During and after the Second World War, the growth of the city continued, when several large industries were evacuated to Omsk from the western parts of the Soviet Union. 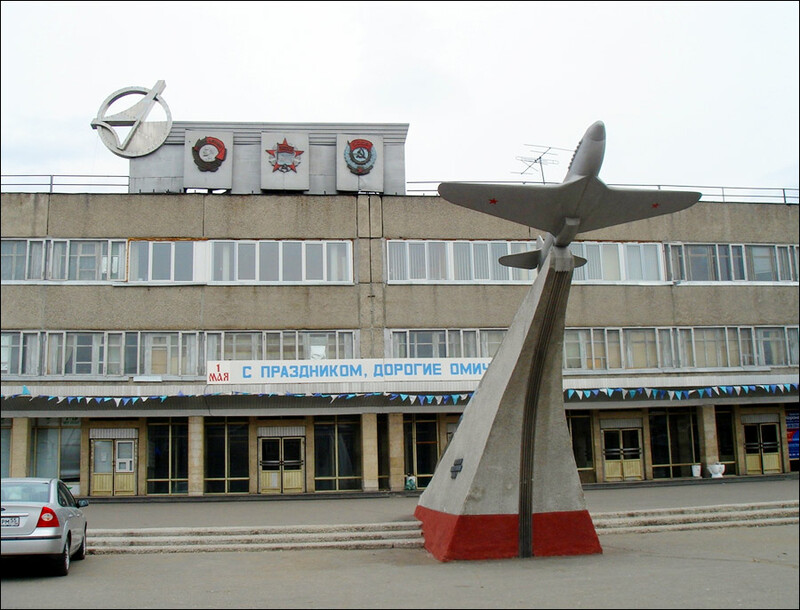 After the war, Omsk was one of the most important military centers of the Soviet Union. Also, in 1950, the city became an oil refining center with the development of the Siberian natural gas and oil fields. Omsk was a “closed city”, no foreigner could visit it without a special permission. The high concentration of military enterprises led to a significant rise in unemployment after the collapse of the Soviet Union and a substantial reduction of the Russian military budget. 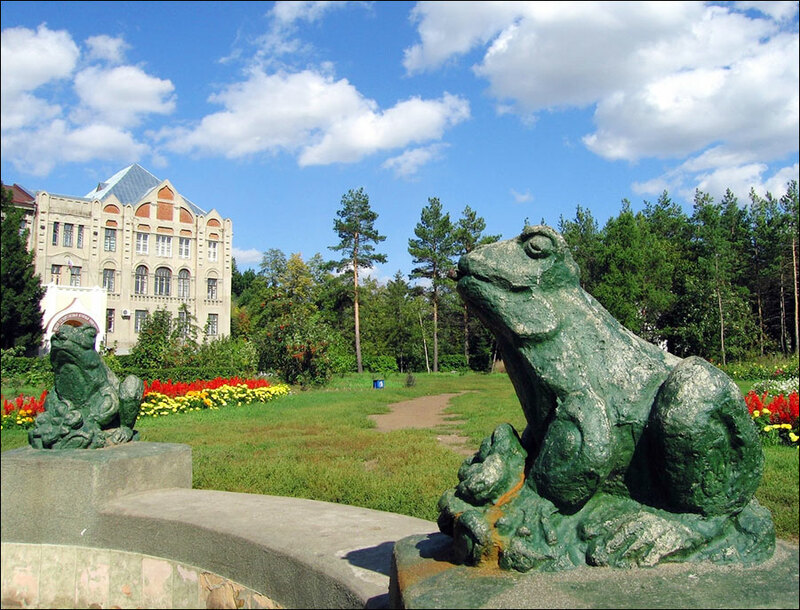 Today, Omsk is open to visitors, there are no any restrictions on visiting it. 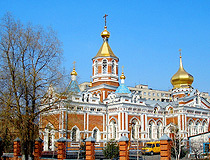 Omsk is the second largest city in Siberia and the eighth in Russia. It is a large industrial center: light, food, printing, chemical, petrochemical and aerospace industries. The climate is continental with frosty winters and hot summers. The average temperature in January is minus 16.3 degrees Celsius, in July - plus 19.6 degrees Celsius. 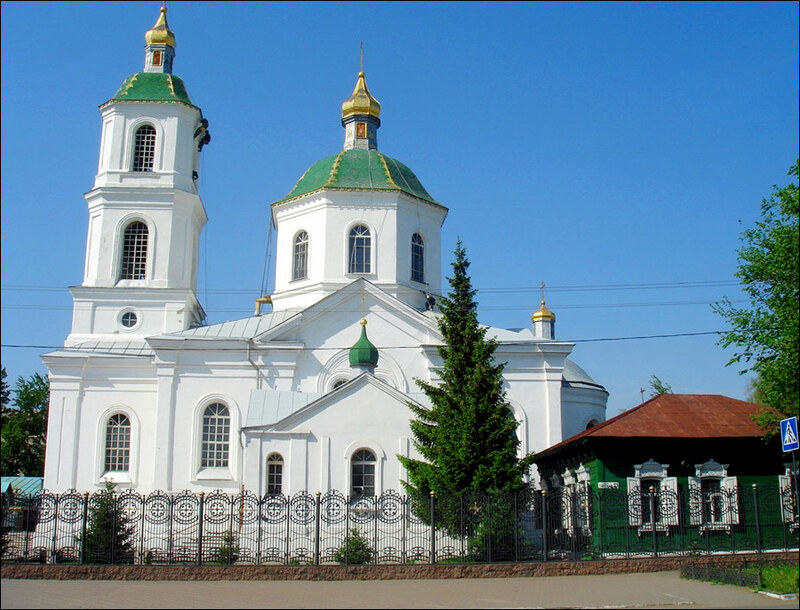 The city is located in the southern part of the West Siberian Plain, in the center of the southern part of the Omsk region, on the banks of the Irtysh River at the confluence with the Om River. The rivers connect the city with a number of coal and other mineral mining cities and towns of Kazakhstan and with oil, natural gas and lumber rich regions of Siberia. 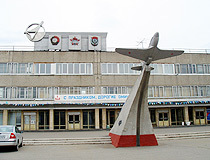 Omsk airport “Tsentralny”, located 5 km southwest of the city center, offers flights to Moscow, St. Petersburg, Yekaterinburg, Surgut, Omsk, Astana (Kazakhstan). 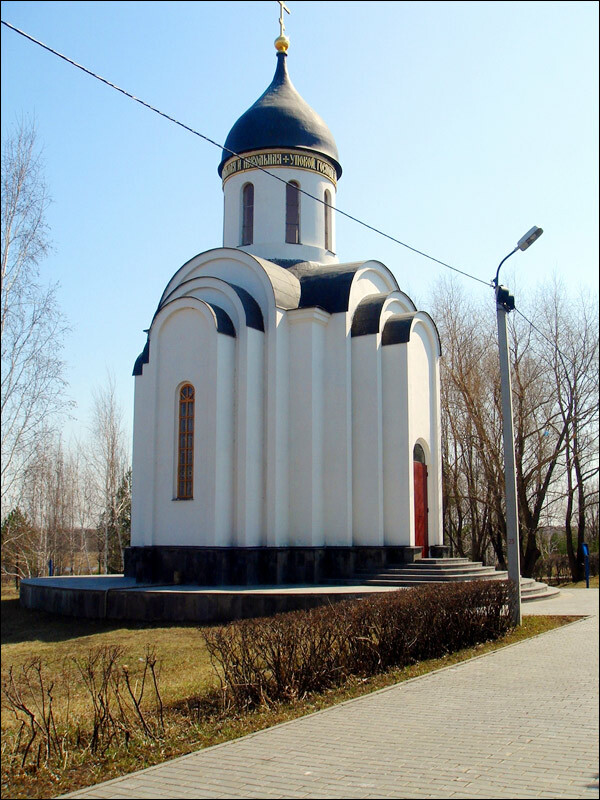 It is an important gateway to the Russian regions located in Siberia and the Far East. 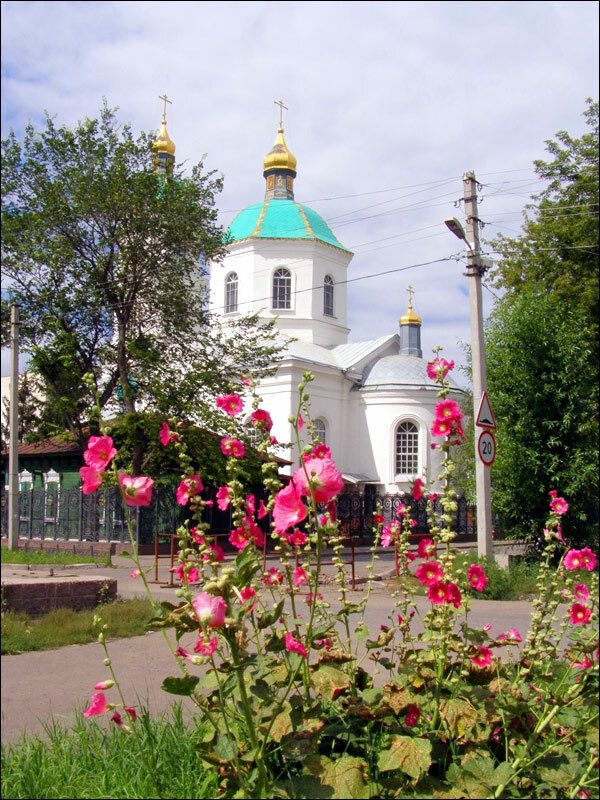 The majority of people living in Omsk are Russians (about 89%), that’s why Orthodox Christianity is the most widespread religion in the city. Also it should be mentioned that about 5% of population are Kazakhs and Tatars, so Islam is the second most popular religion. 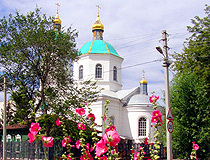 Omsk City Day, celebrated on the first Sunday of August, is one of the most widely celebrated holidays. Omsk is a major historical and cultural center of Siberia. 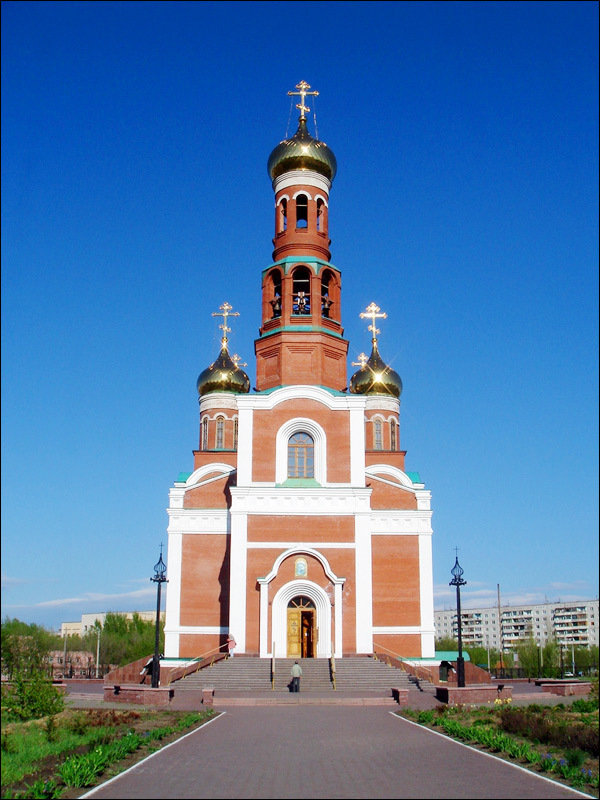 There are monuments of world importance: Assumption Cathedral and Omsk fortress. 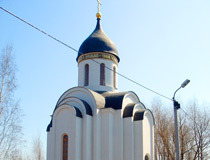 Also there are a lot of other places of interest including a number of churches, historic sites, various monuments, etc. 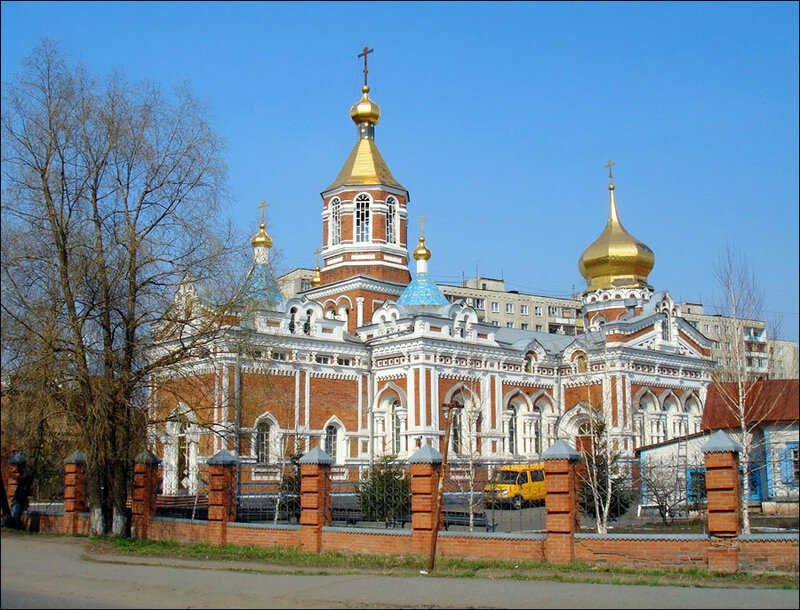 Among the other major cities of Russia, Omsk stands out for its diverse architecture. The historic center of Omsk has a lot of faces and different architectural ensembles. 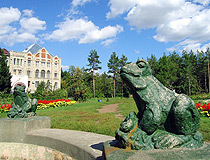 About 130 monuments of architecture, almost half of all the monuments of Omsk, can be found in the central part. Today, this part of the city is being restored acquiring its historic appearance. Omsk Musical Theater (1981) (10 let Oktyabrya Street, 2). 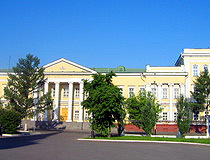 Omsk Museum of Theater Arts (Lenina Street, 45). Omsk Region Philharmonic (Lenina Street, 27a). bob asks: Can I send letters from the USA to Omsk? Yes, you can easily do it. Just write the correct address on the envelope. 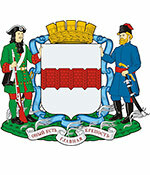 For example, it will look something like this: To: Ivanov Ivan Ivanovich Address: 644000 (the main postal code of Omsk), Russia, Omskaya oblast, Omsk, Lenina Street, 1 (the house number), 1 (the apartment number). Today, archives are the main source of such kind of information because all registration books of churches that were not destroyed became parts of the archival funds. 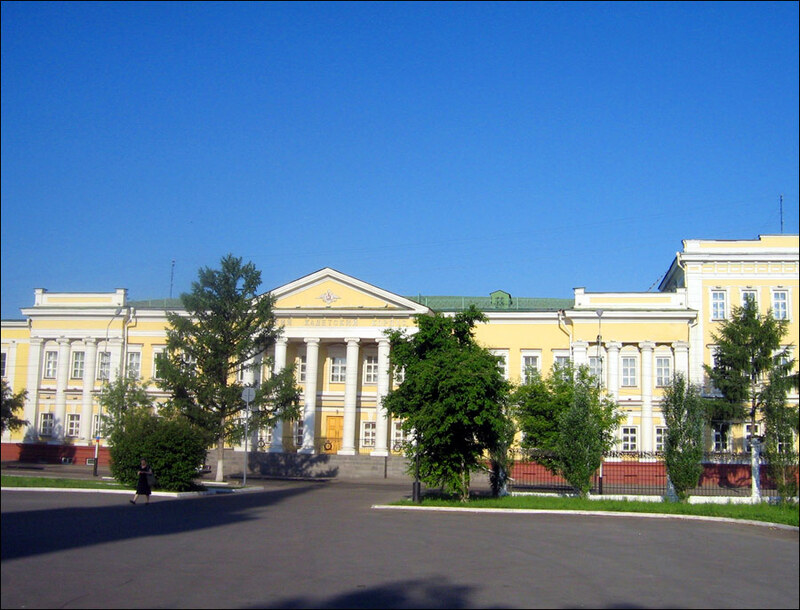 You should try to contact the Archive Department of Omsk oblast (Omsk city, Tretyakovskaya Street, 1; arhiv@omskmail.ru) and the Historical Archives of Omsk oblast (the address is the same; GUGAOO@mail.ru).